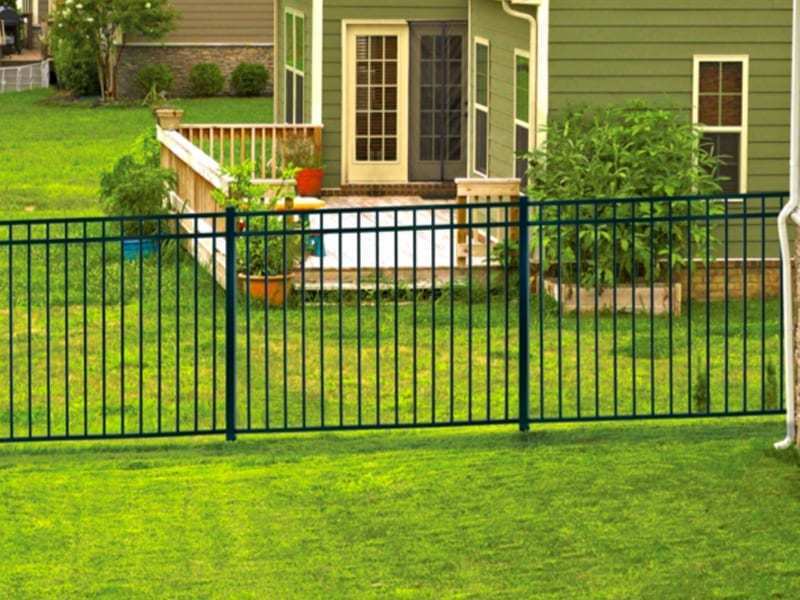 MMC Fencing & Railing is a proud distributor of aluminum and vinyl railing and fencing, from Digger Specialties. We carry a large selection of aluminum railing, vinyl railing and metal railing. 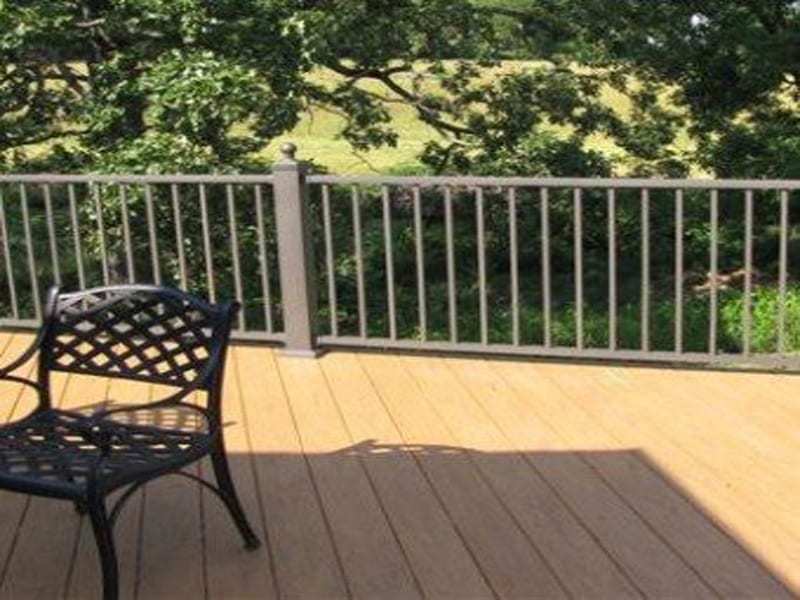 We also offer quick shipping on deck railing and porch railing. 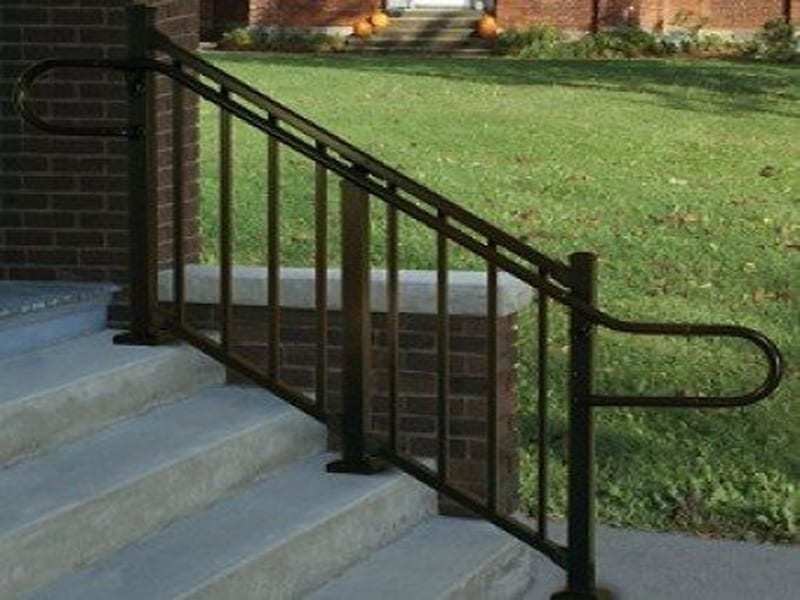 We are the largest seller of Westbury Railing in the nation. 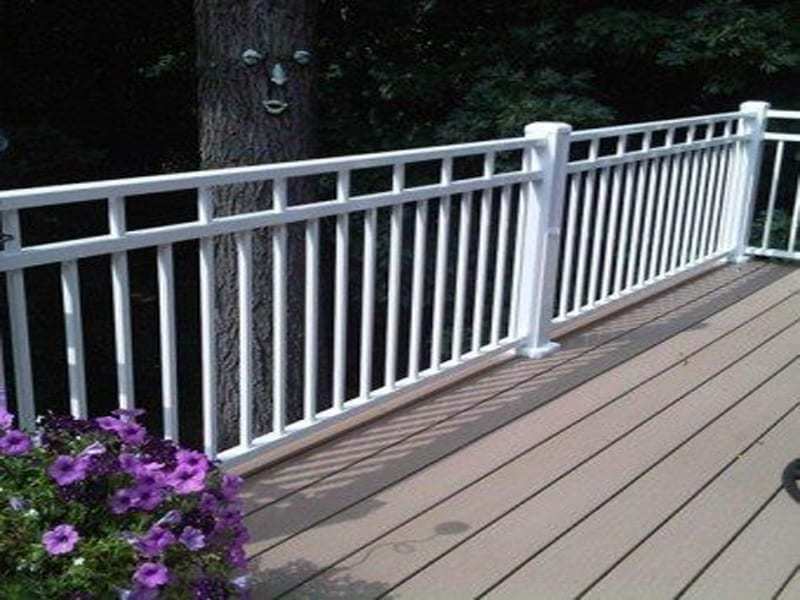 If you need aluminum railings, vinyl railings or metal railings for your next project, call MMC Fencing & Railing today! *Missouri Residents – The purchase price will be reduced by a percentage equal to the applicable sales tax rate. All applicable sales tax will be added to the reduced purchase price and collected from the customer, in accordance with applicable law. 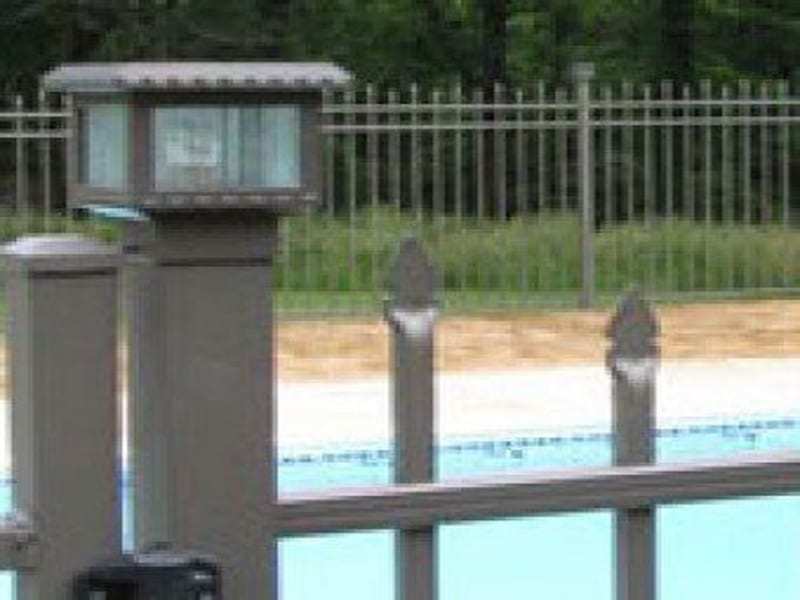 We are the Westbury aluminum railing experts. 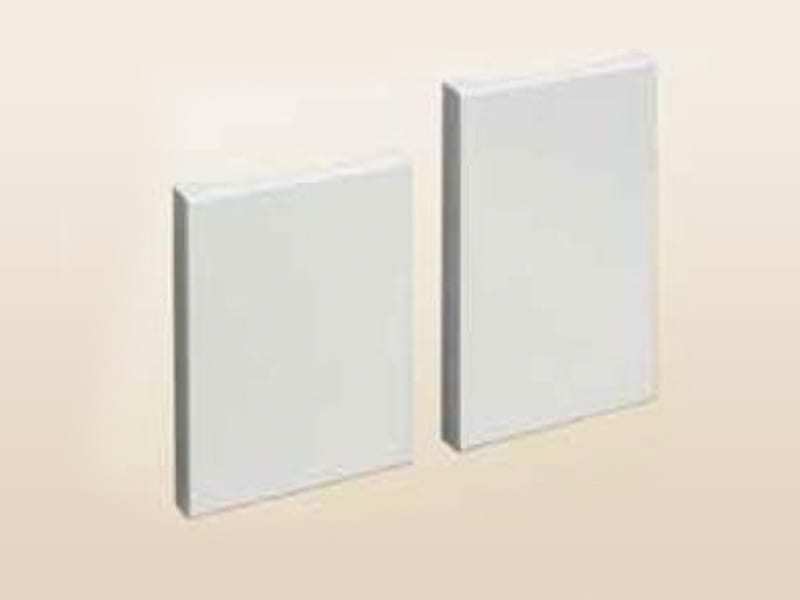 Our sales staff have installed it and know it better than any clerks in a big box store or lumberyard. We stock Westbury C10 Tuscany Railing in 6 colors, so we can offer faster shipping times for the most popular items. Give us your plans or drawings and we make sure you get everything you need the first time. Our experience enables us to foresee any issues you might run into. We also double check all orders and ask questions to verify that you are ordering the correct items.